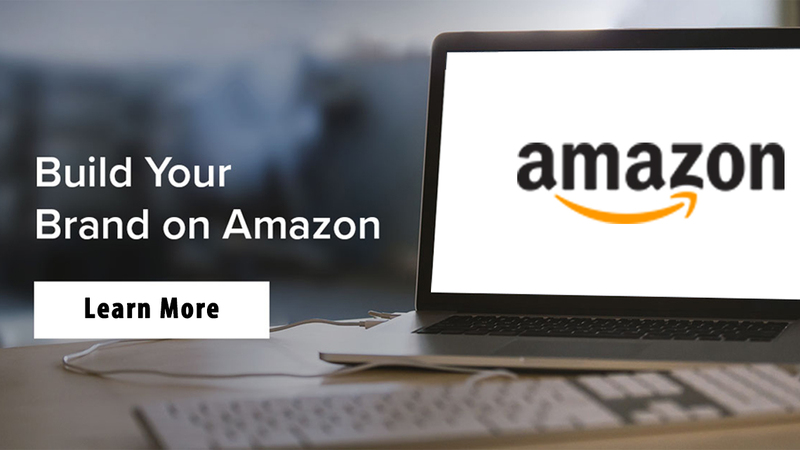 Amazon FBA consulting will help the sellers to grow their business as they can help you to get a better idea of rules and guidelines set forth by the Amazon. Even becoming the featured merchant of Amazon and getting a buy box whenever the consumer purchases your product helps you to gain sales. Sellers can also take the services from the Amazon FBA Expert who can help you in getting the Amazon fulfillment services. In this, the orders placed by the consumers are picked, packed and shipped by Amazon itself. 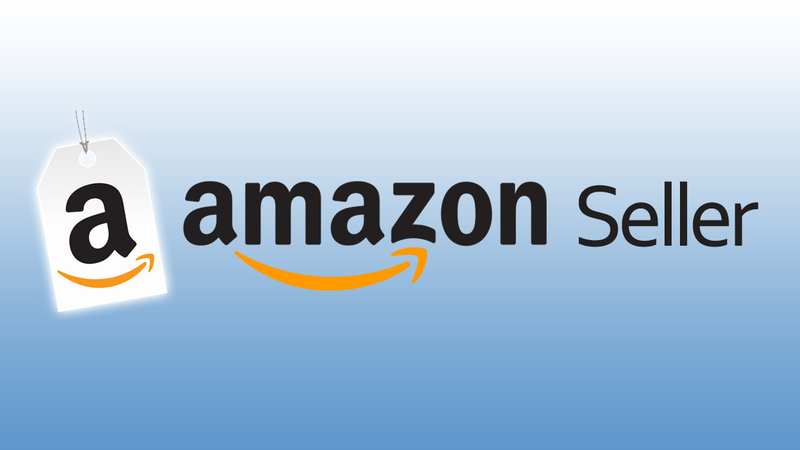 The Amazon Sellers App helps the sellers to answer the questions of the buyers within 24 hours in order to avoid getting a demerit against your account. The sellers can also view their sales summary for a day, week or even month with a single click. The existing login information from seller central will help you to get started with the app. One can download it on their iOS device or Smartphone. For gaining profit in your Amazon selling, the sellers can avail Amazon marketing services from the experts of eStore Factory. 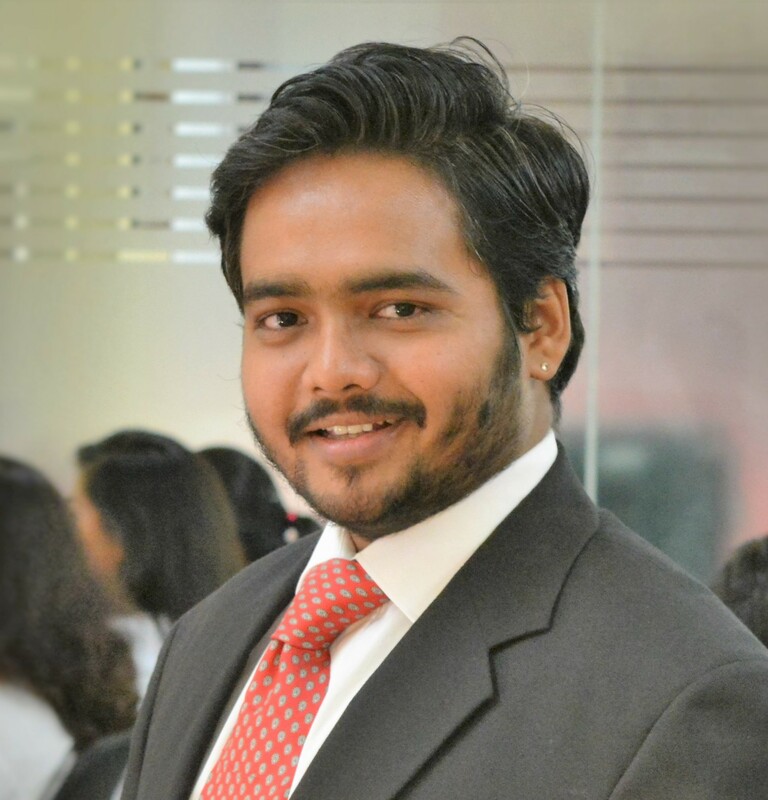 The company has a team of 25 members who are Amazon experts and help the sellers to make their online business reach newer heights. At eStore Factory, the clients get an opportunity to increase their sales through multichannel, leveraging sales portals, provides Amazon SEO service, PPC services and so on. The sellers can display their products on Today’s Deals page or create a Lightning Deal that will help in promoting their products. This helps in getting you more customers who can purchase their favorite products at a lower price for a limited period. On the other hand, the sellers will get new customers and this will help them to build their trust amongst more consumers. 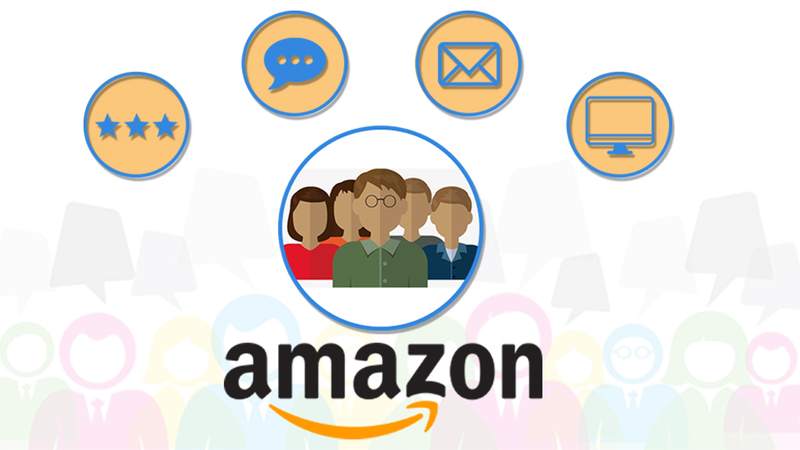 With the growth in the online market, more people are getting aware of the Amazon marketing and sell their products on a global platform. The sellers get many customers from across the globe and this helps them to boost their sales. 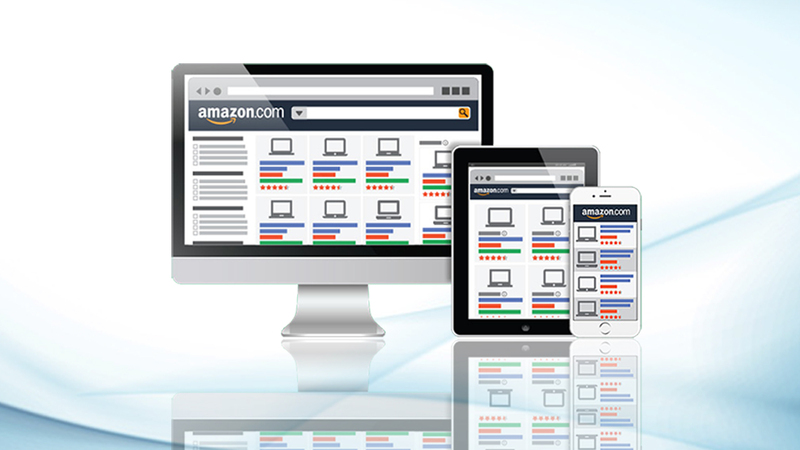 Even support from the professional experts from a company like eStore Factory will help you to leverage your Amazon Sales.